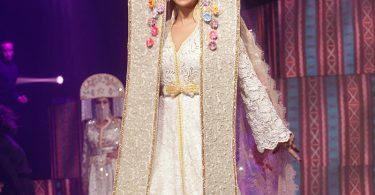 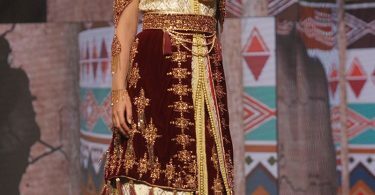 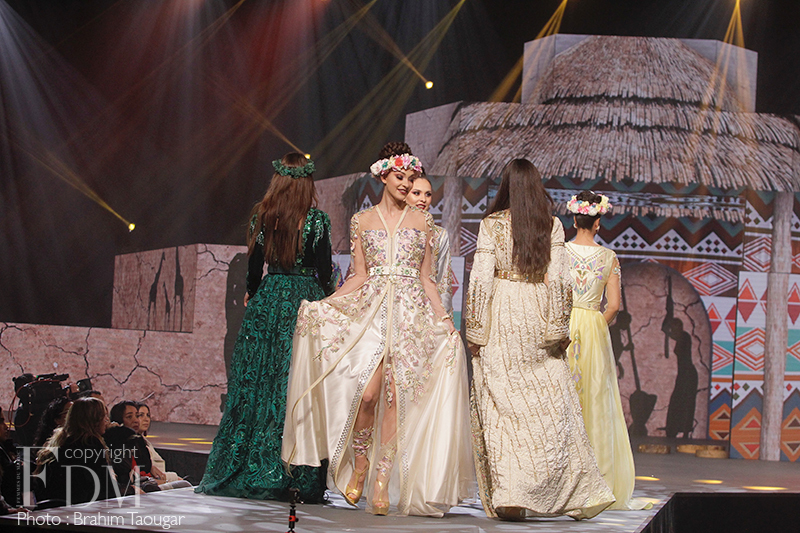 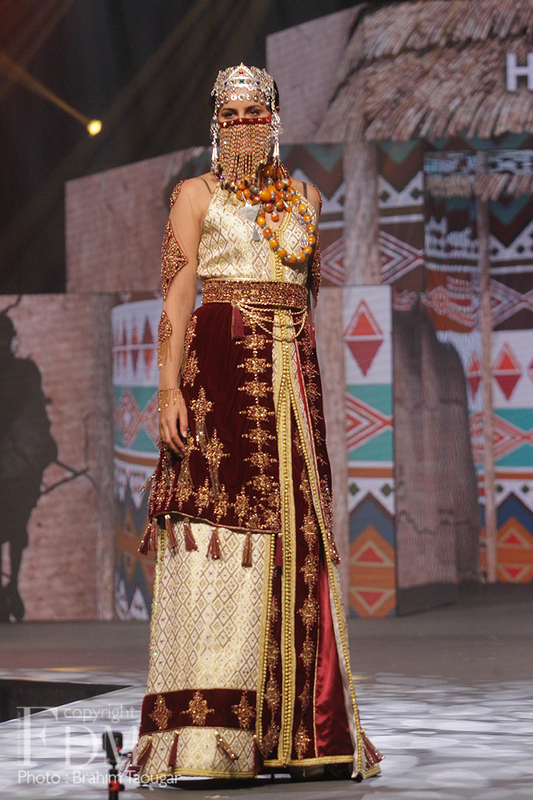 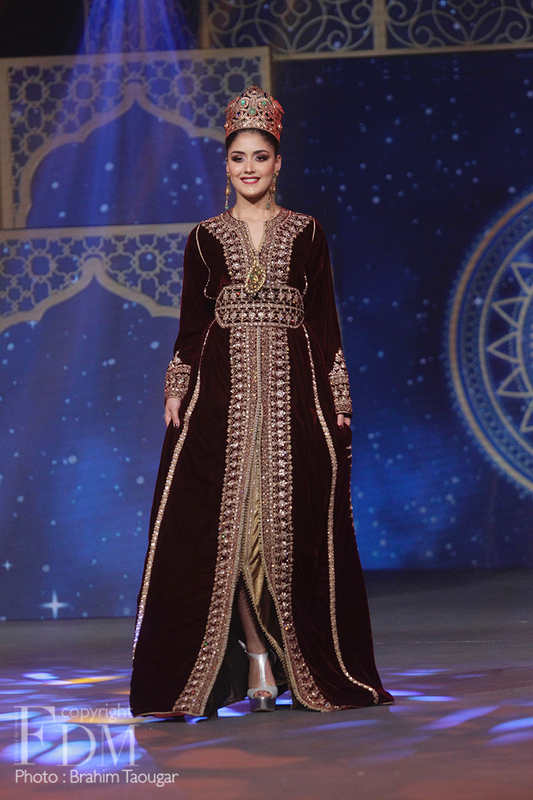 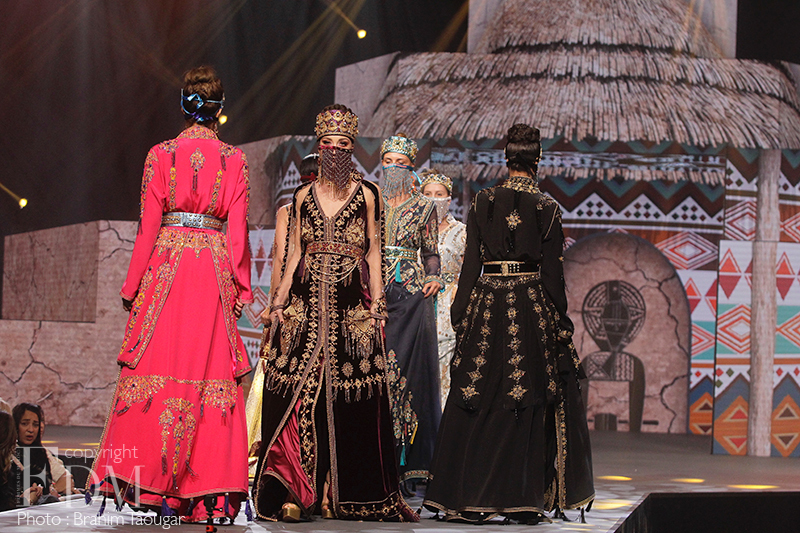 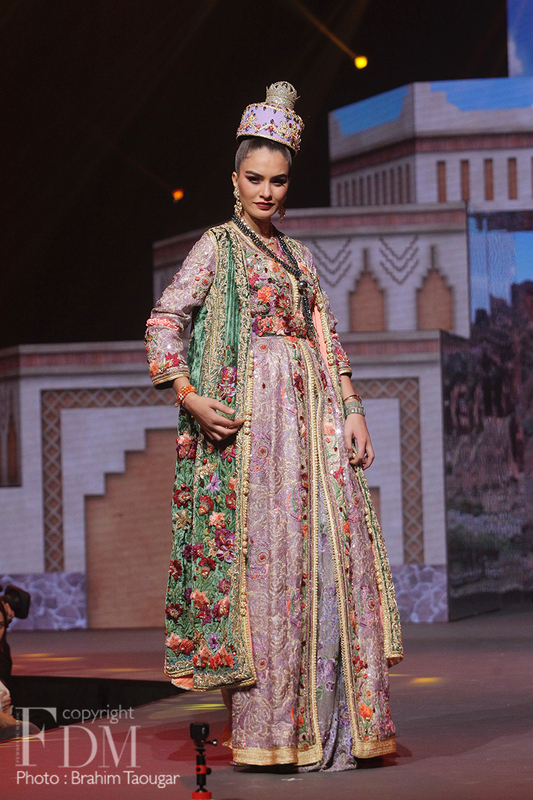 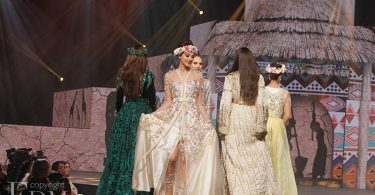 Fashion shows, music, dance choreagraphies and the singers’ artistic stages- underlying components of the show Caftan have conspired to celebrate humanity with all its various cultural heritage all the while endorsing cohesion and belonging. 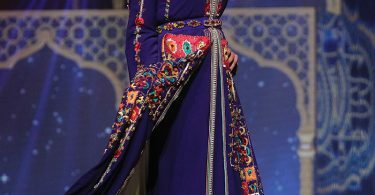 Color at its finest is what describes this 22nd edition. 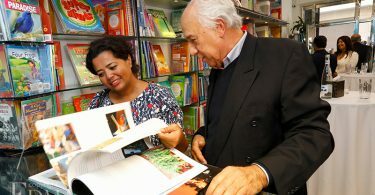 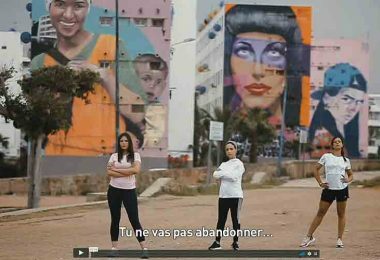 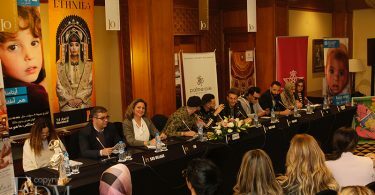 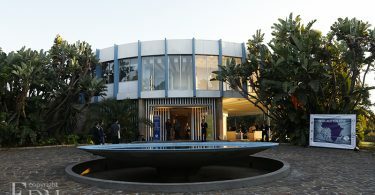 This unique annual event in Morocco allows experienced designers and young talents to deliver the best of their creation, with an imposed theme. 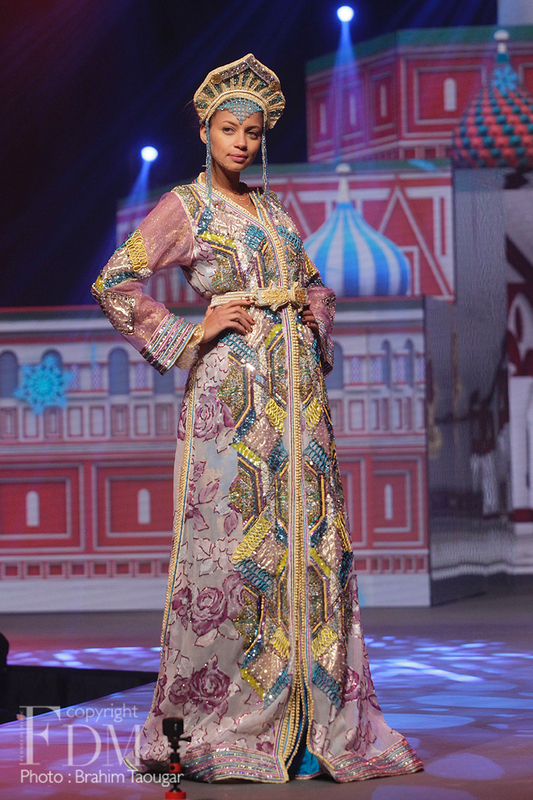 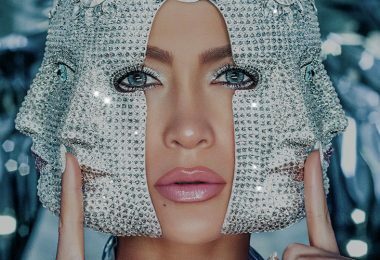 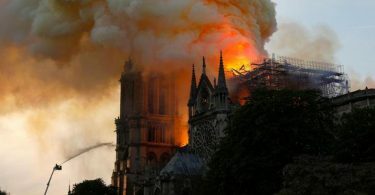 The one of this year, ethnecities, took the designers, and the audience for that matter, along in a journey inside the heart of civilizations. 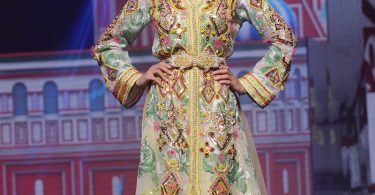 The caftans, adorned with a magical aura, was sublimated by the 16 stylists who, each in his own way, questioned the worldwide heritage, to give the most emblematic version to this ancestral dress. 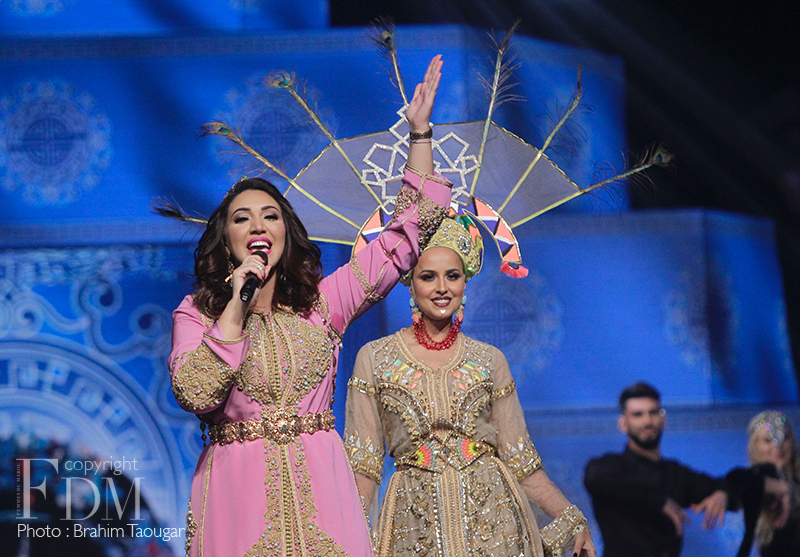 The masterfully orchestrated show was punctuated by high quality artistic passages, with a fabulous opening provided by the incomparable Asma Lmnawer who interpreted her famous song “3andou Zine, 3andou Lhmam”. 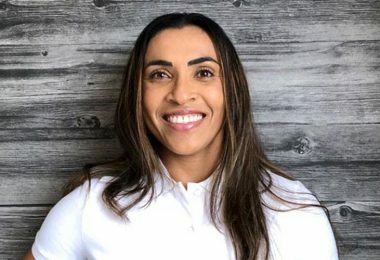 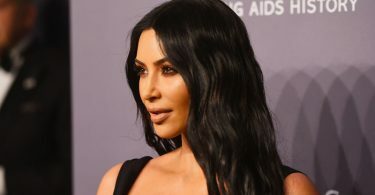 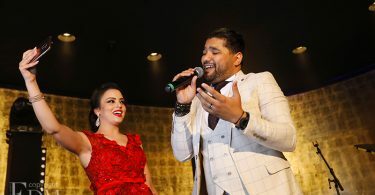 The show was closed with another of her hit songs, “Lallahoum”. 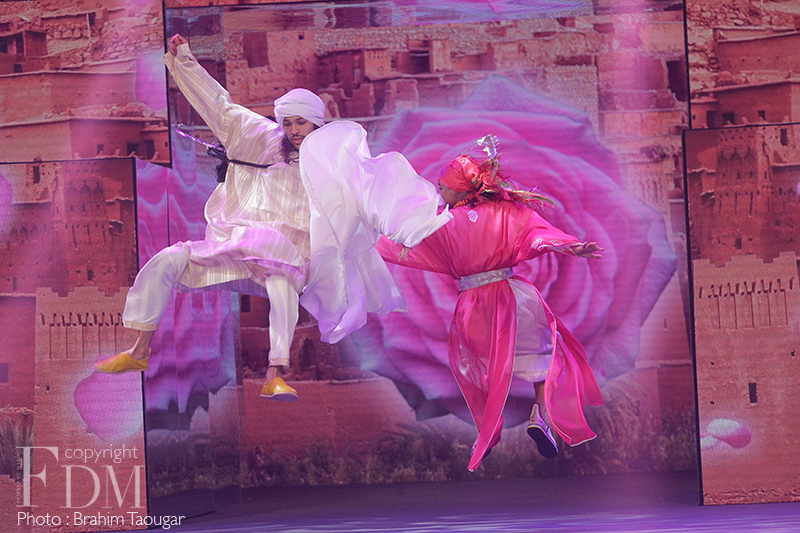 Other choreographies delighted the audience, making it vibrate to the sounds of African, Indian, Nordic and Berber dances. 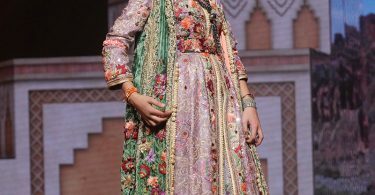 An extremely varied patchwork which undoubtedly refers to ethnic groups and their eternal richness. 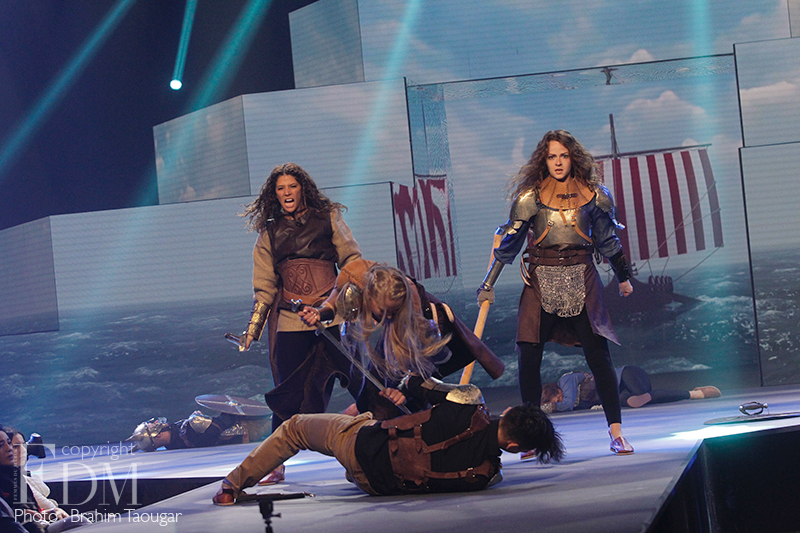 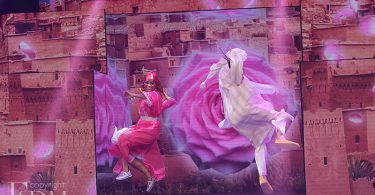 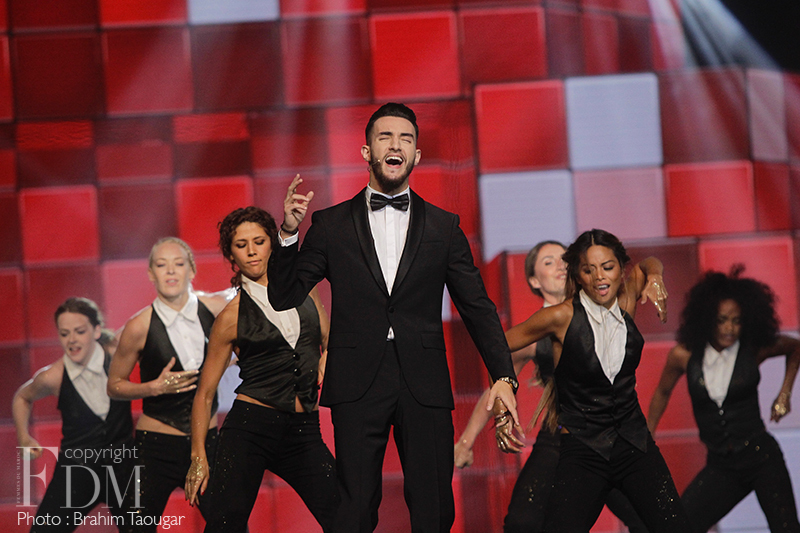 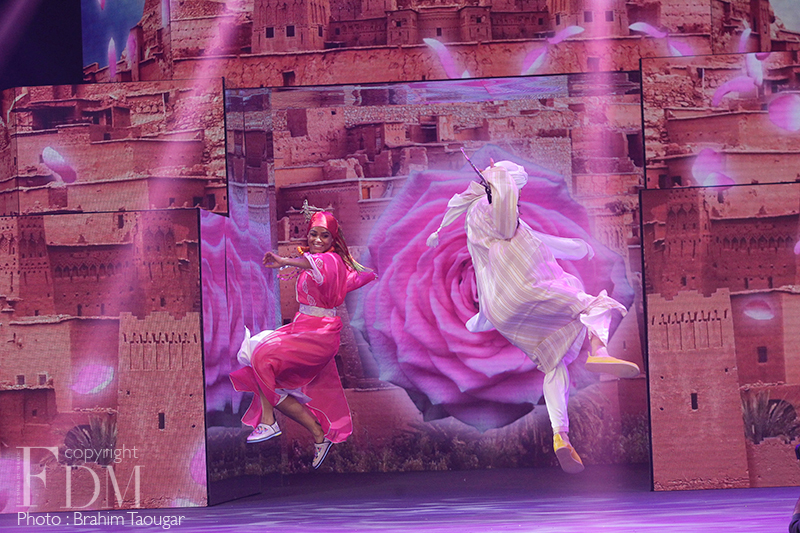 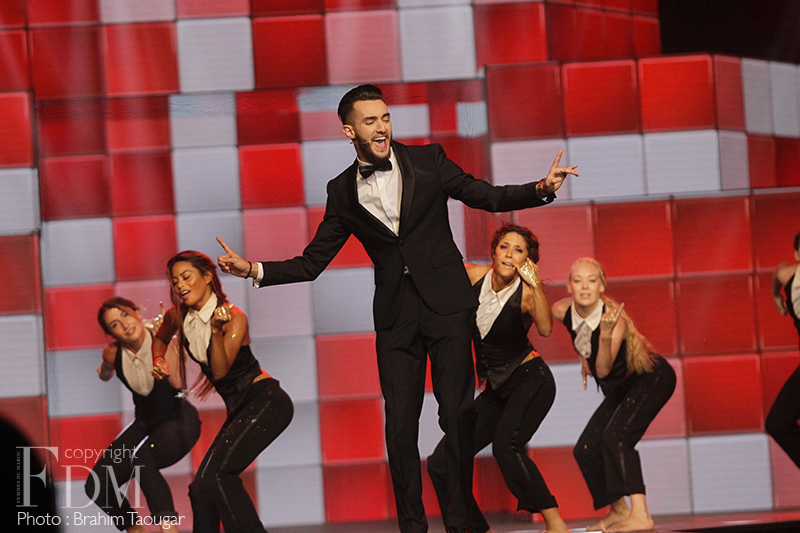 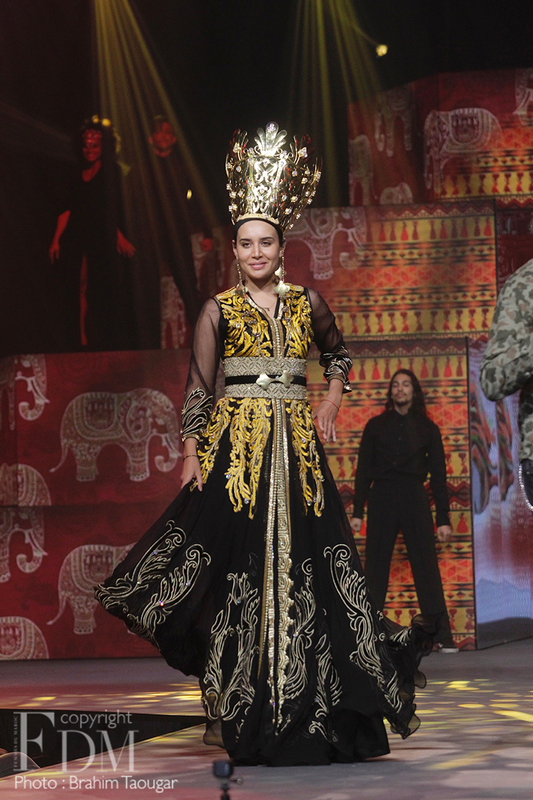 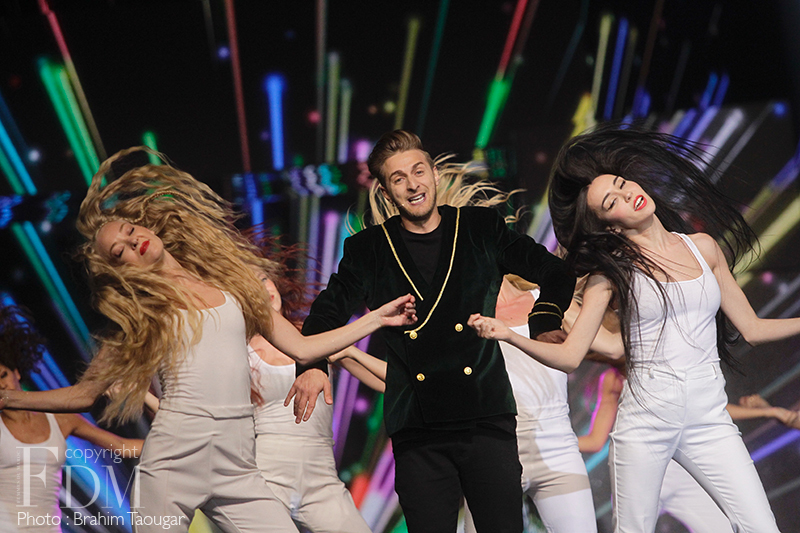 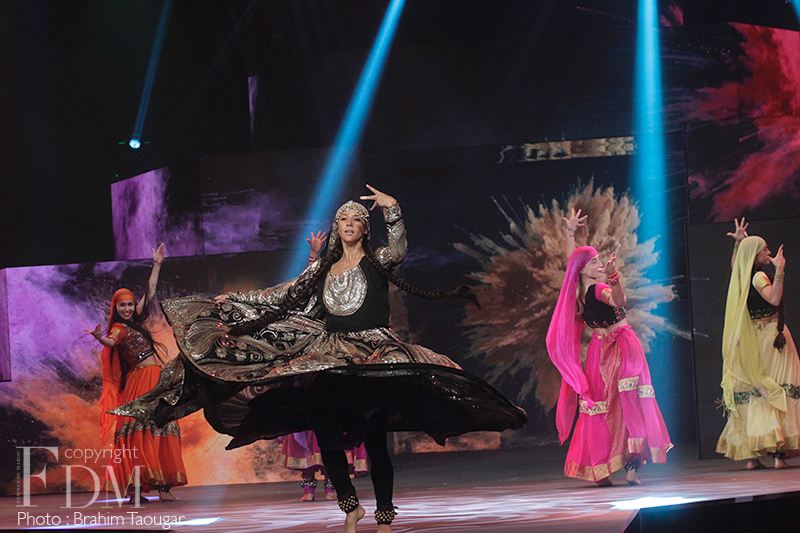 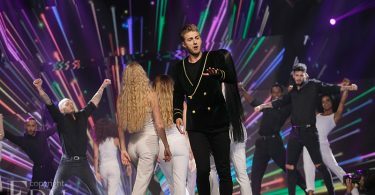 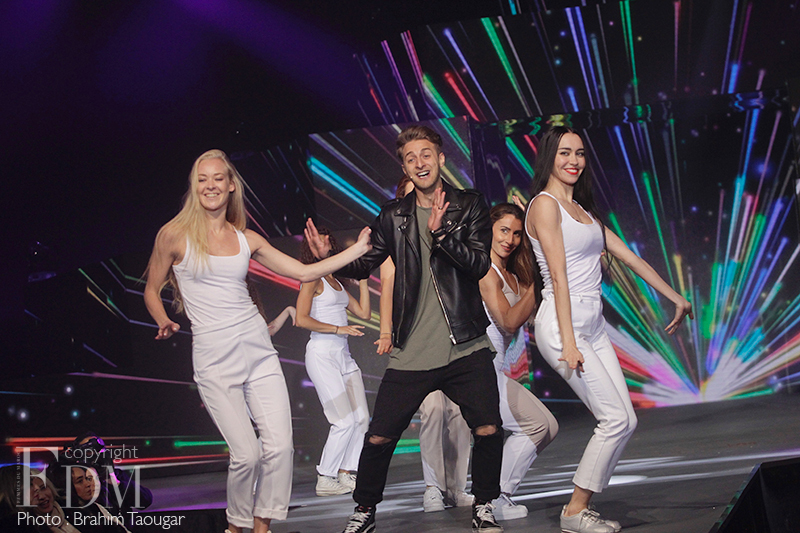 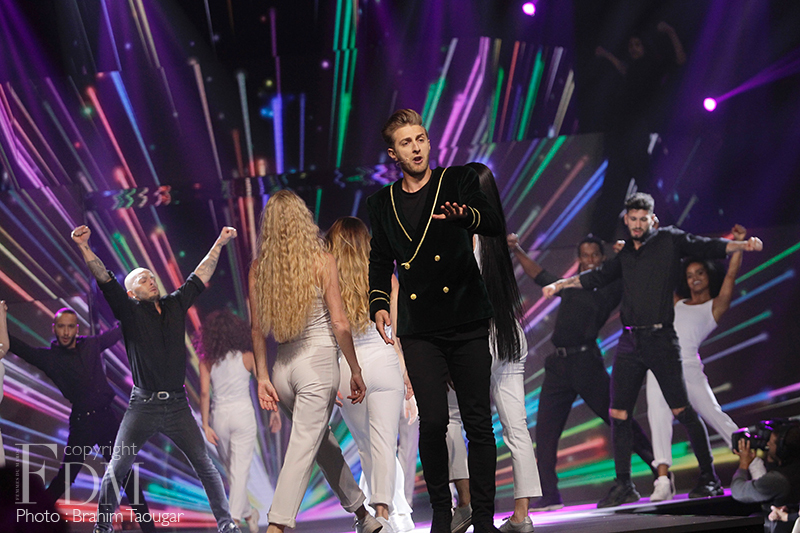 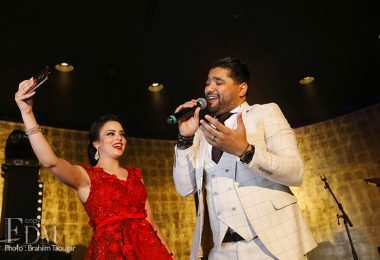 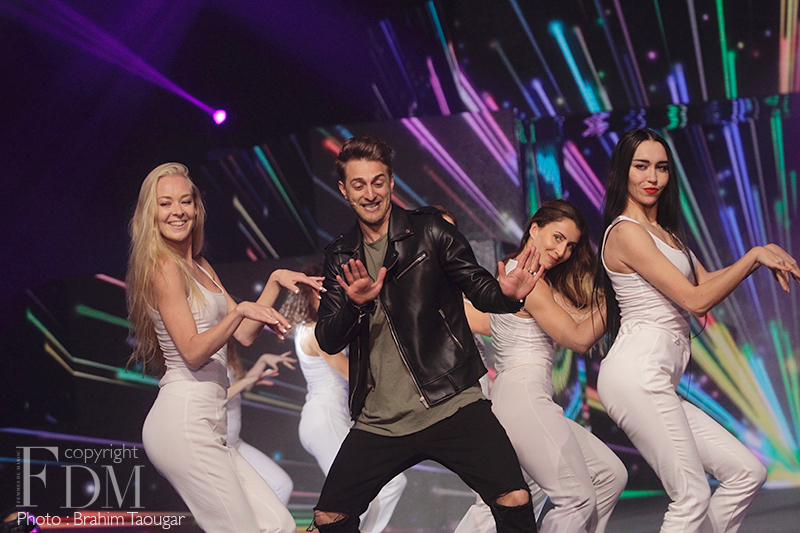 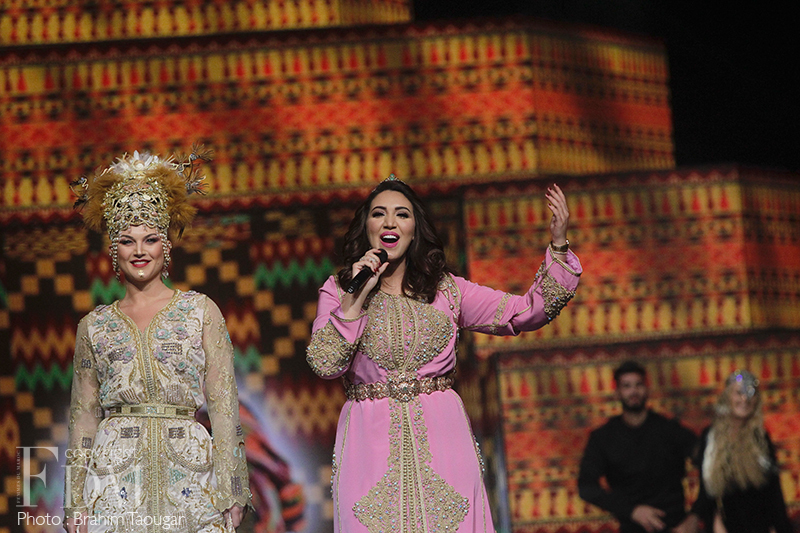 The two singers Zouheir Bahaoui and Mok Saïb followed up with dances that set the stage on fire. 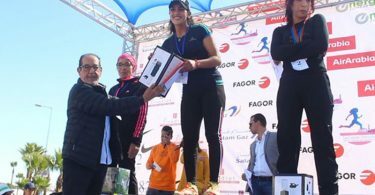 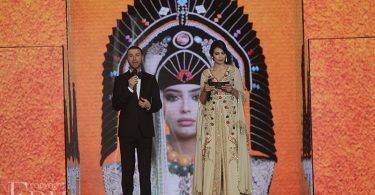 Presented by Zineb Obeïd and Bilal Arabi, Caftan 2018 took place at the Palmeraie Resort in Marrakech, and was broadcasted live on 2M.